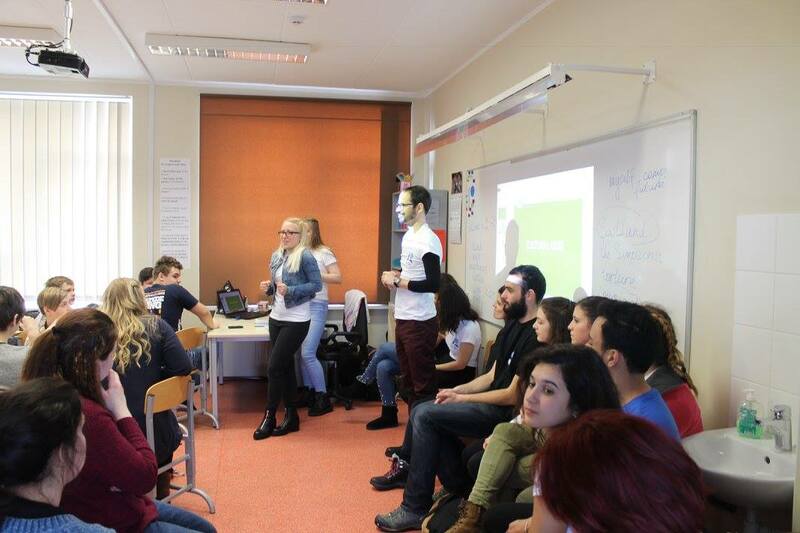 The topic of the youth exchange that we took part in, in Estonia from the 1st to 10th of March was ‘Cyberbullying’. 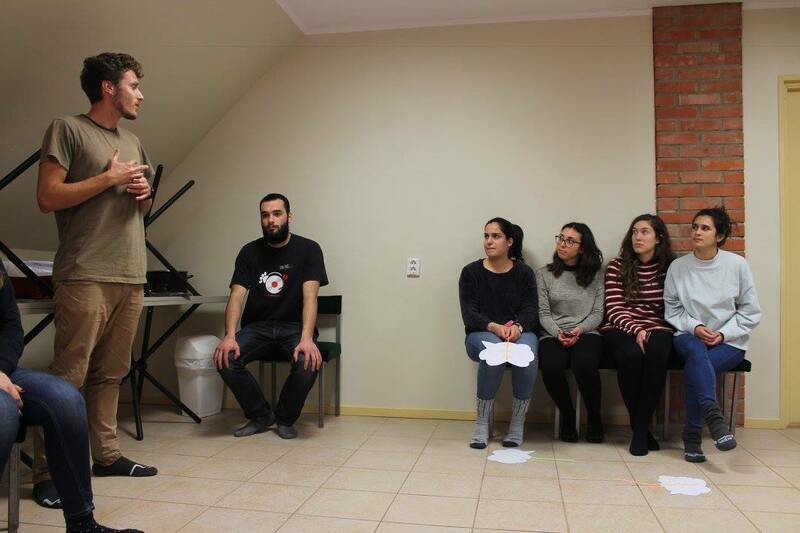 The four participating countries were Austria, Estonia, Italy and Portugal. 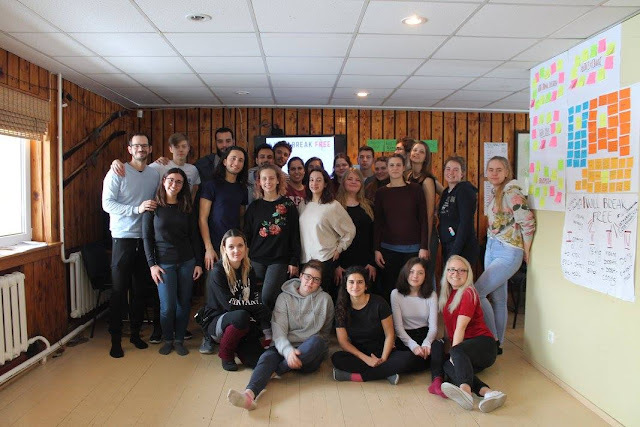 The main aim of the project was not only to educate ourselves on and spread awareness about cyberbullying, but also to make new friends, collect new experiences and – of course – to get away from our daily lives and learn in a different surrounding while enjoying the time abroad. to know each others names and played some team building games to work together even better. Then after that, we started to get familiar with the topic through workshops, presentations and games. 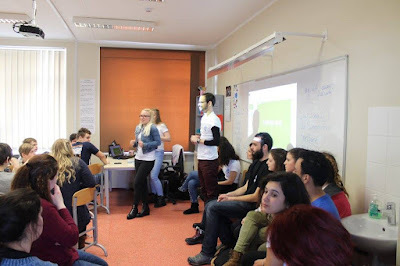 We learned a lot about cyberbullying and the activities showed us how serious and emotional the topic can be. Creativity also played a big part during the workshops! We made a lot of posters, postcards, some videos, and we even wrote our own song! 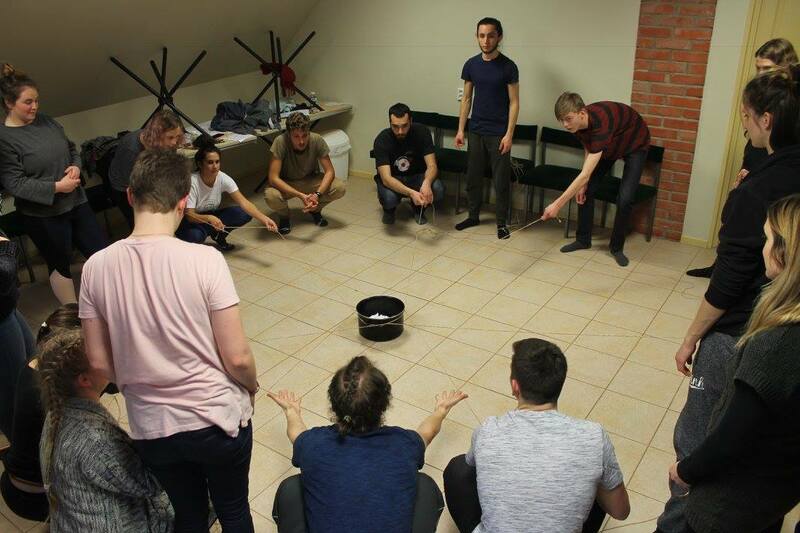 But workshops and games were not all that we did, of course. On the fourth day we started to prepare ourselves for a visit to a local school where we went the next day. We talked and discussed with the students about cyberbullying, their thoughts on it and how present it is in their lives. What we also did was to share our cultures and most importantly: we got them involved in little activities which we had prepared before!